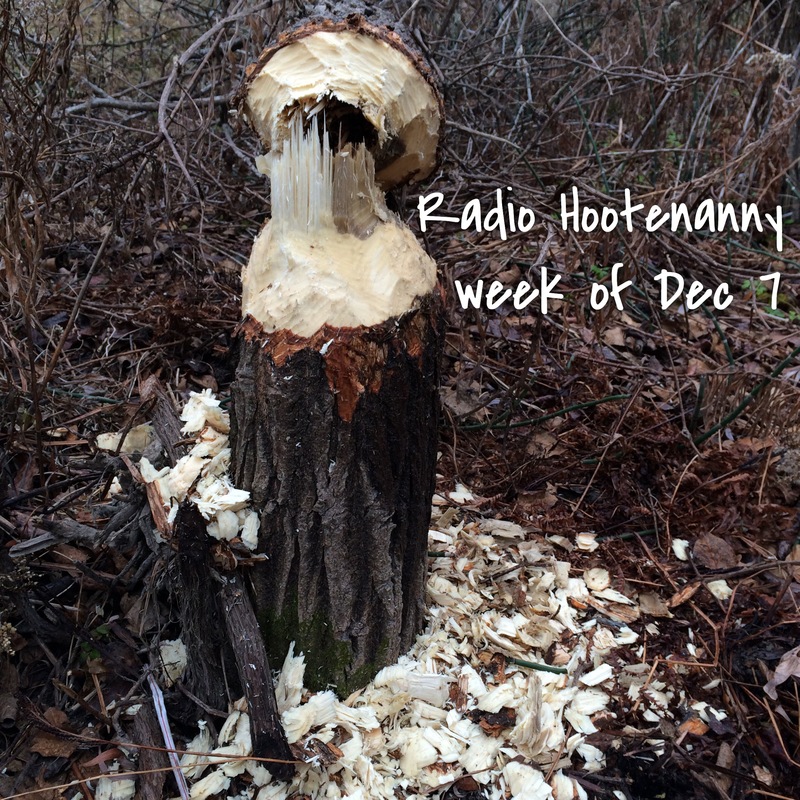 Radio Hootenanny airing on these fine and dandy stations over the holidaze! we aren’t BIG on “top whatever # ” lists OR ranking things in order of preference. how can you say one is better than the other? especially when dealing with differing musical genres. how can you compare an apple to a pizza? a steak to a piece of bread? chocolate cake to a carrot? so with that in mind, here are 10 releases that got some Radio Hootenanny airtime in 2015. these never left our near vicinity during our daily lives and waking moments. each one essential in our books. enjoy at your leisure! ♫ Who Cares? – Don’t You(,) Mean People? what got our heart racing? our feet jumping? kept us grooving in the darkest moments? made us bop til we dropped? here’s our SKA PARTY top 5 FAVES of 2015! this was also a road favourite. listened to it everyday while on tour. so inspiring and never boring. never dull. its just simple, honest, earthy ska and reggae vibes from start to finish. its a ska/reggae mixed tape all in one. if you could only buy one ska release this year, this is it. King Kong Girio brings together some of the best musicians in the Canadian ska scene to break our musical hearts with this solid sonic treat. sometimes chilling, sometimes hot, sometimes high and sometimes low. its an emotional roller coaster ride that you will want to take again and again. slick and sick. the Review brings class, style and endless energy to the ska-jazz world that floors the listener while you pick it up on the dancefloor. we fell in love with this from the very first listen. simply fantastic! big band ska seldom gets done AND gets the attention to detail that WSTSO brings to the table. an all star lineup and an all star setlist. eat it up and let your ears fill up on the BIG sound that WOWS. 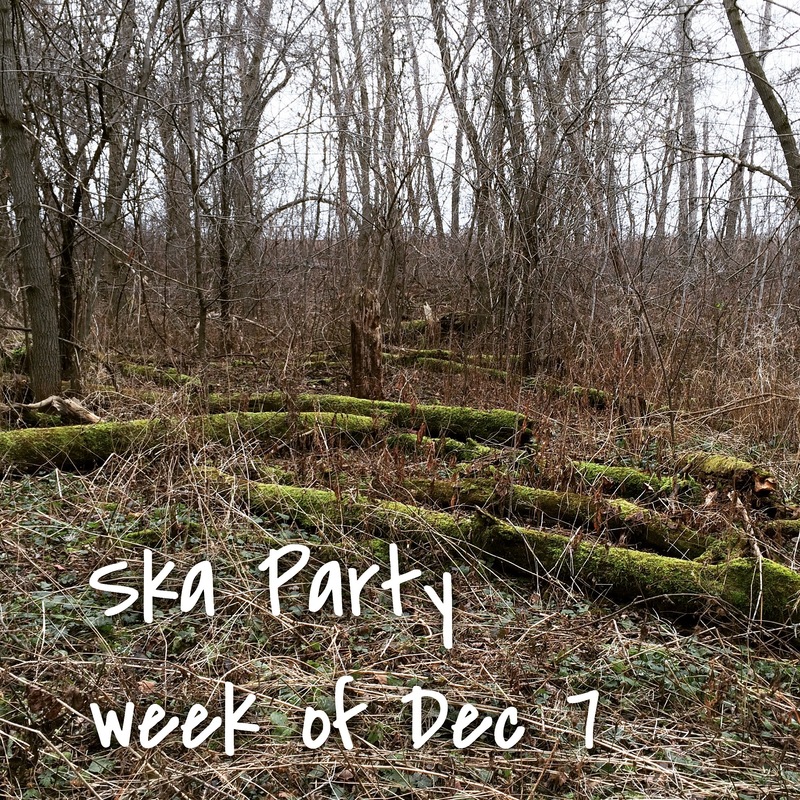 Ska Party End of 2015 Specials! the end of the year is nigh. where did the time go? its been a blast 2015 & we’ve left ye with 2 skalicious shows to end with. stations will be airing either the Holiday Special or the Best of 2015 show over the next 3 weeks. enjoy and a safe and happy holidaze! menu for the BEST OF 2015 ALL SKANADIAN SPECIAL! 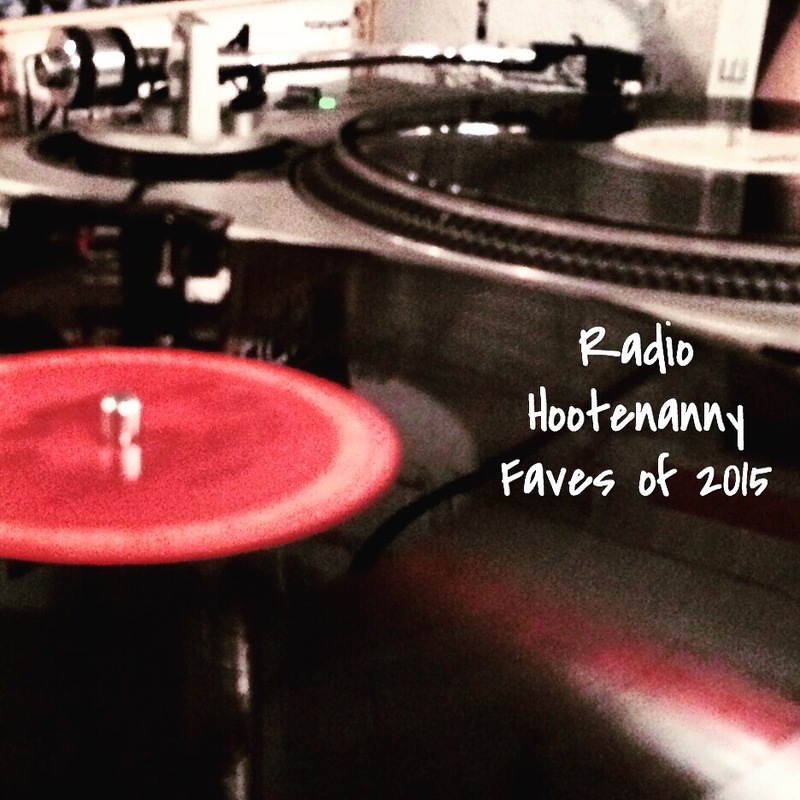 on tap… some rock, punk, rockabilly, new wave, surf, holiday, folkie earworms on this week’s Radio Hootenanny show! don’t you , mean people?